Tanya attended James Ruse High School and was awarded a scholarship to Sydney University where she studied Veterinary Science and graduated in 2011. 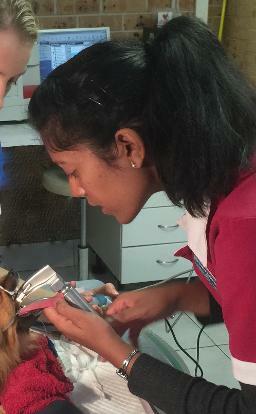 Tanya worked in small animal practice in Sydney for several years before taking a break to travel to South America. On her return to Australia at the start of 2016 she joined the practice at Cherrybrook. Katherine graduated in veterinary science from London University in 2010 with the highest of academic honours. Along the way she had done research into aspects of the physiology of baboons (including a stint in Namibia) and completed a Bachelor of Science degree in veterinary pathology. After an initial start in equine medicine, Katherine moved into small animal practice in England for several years. She also had a bit of a taste of the southern hemisphere doing voluntary veterinary work in the Cook Islands. 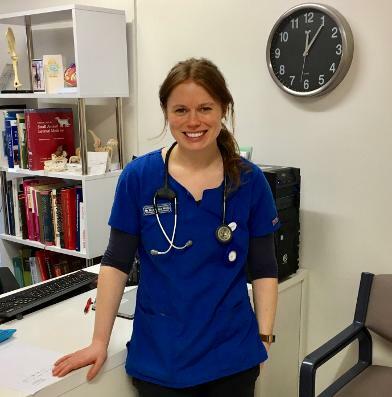 Katherine joined the staff Cherrybrook Veterinary Hospital on a working holiday visa as a maternity leave locum at the start of 2015, has been with us ever since. She now has Australian residency. 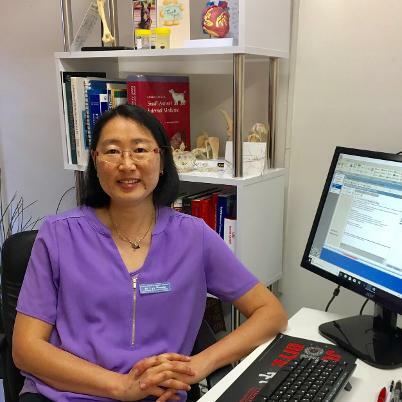 I Yu has a wealth of experience in small animal practice after graduating from Sydney University in 1993 and spending some 22 years in practice on Sydney's upper north shore. I Yu grew up in Baulkaham Hills and these days enjoys free time away from Sydney on a small farm on the NSW south coast. She also enjoys bushwalking, reading and travel.